How Far is Archies Metro? Located in Malakpet, Hyderabad, Metro is a premium housing project launched by Archies Projects. 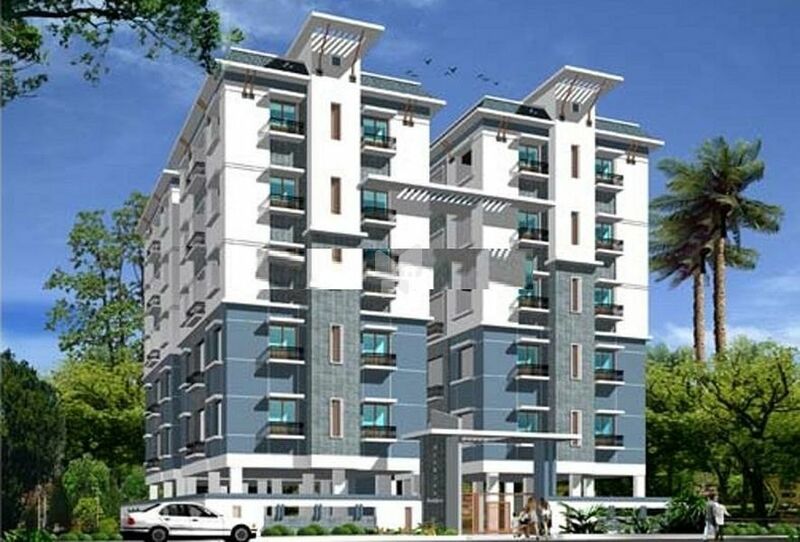 The project offers Apartment in 2, 3 BHK configurations available from 1108 sqft to 1261 sqft.